Want to see what our other parents think of us? Go to our Facebook page to see more reviews. 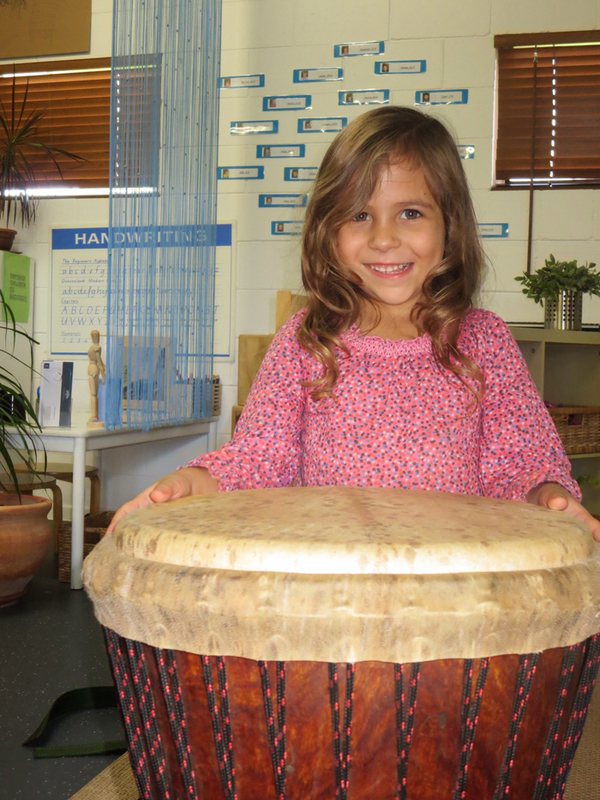 I cannot rave enough about this kindy! My twin boys had never been in childcare before so we were all extremely nervous about starting a kindergarten. I went and looked at a few other Kindy’s in the area but wanted so much to get into this one, the first day we met Muddy I knew that this was the kindy for us and was extremely happy when we got the phone call saying they had space for us! You can see how much Muddy loves all her children that she works with and cares so much! This is what means the most to me. 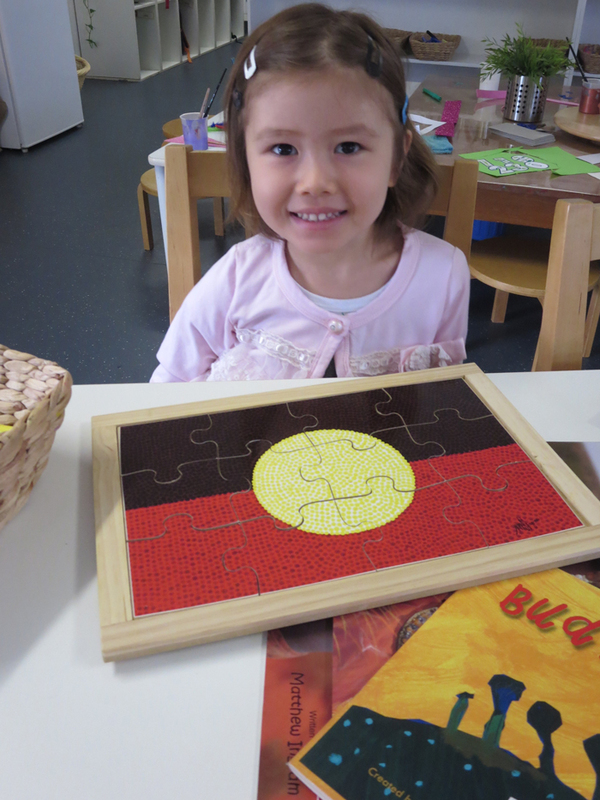 Not only are the teachers incredible the kindy is so well looked after and so inviting to walk into. My boys now can’t wait to get to kindy each week and I feel so comfortable sending them, knowing they are in such good hands. My son was very lucky to be accepted into this Kindy program last minute before the start of the school year. We had just moved to the Coast, and were looking for a program that was suitable for my son who had never been in a care environment before. 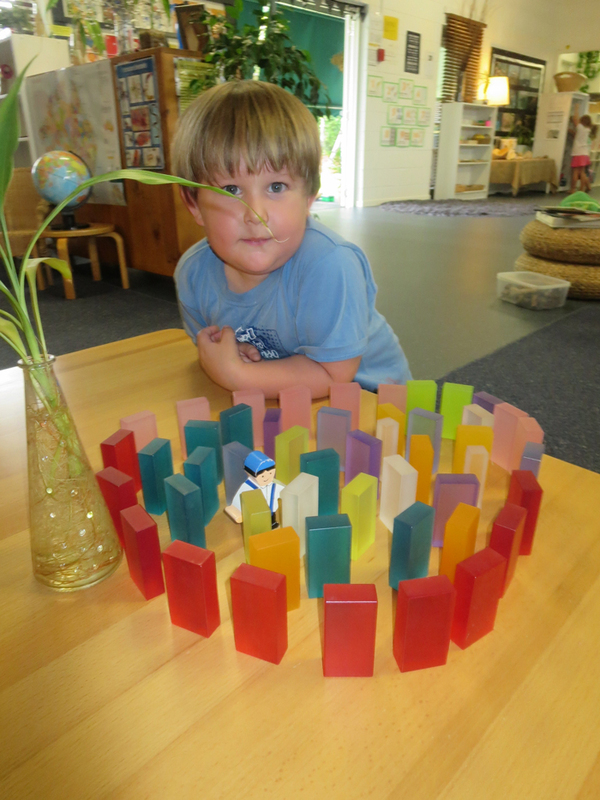 He has taken to this Kindy program so well, and I cannot recommend the professionalism, care and expertise of Muddy, Lyndi and Cathy enough. My son loves attending Kindy each week and his development has come such a long way. My other children will both be attending here themselves in a couple of years. Highly recommend! I was referred to Alexandra Mooloolaba Community Kindergarten through a close friend whom had sent their 3 children to Muddy and Cathy. I was not disappointed. Both Muddy and Cathy provide a stable and nurturing environment with lots of educational excursions and experiences that are normally not available for 3 to 4 year old children. I am happy to say that my child thoroughly loves his Kindy days and we have found his first year with Muddy and Cathy such an easy transition towards prep. 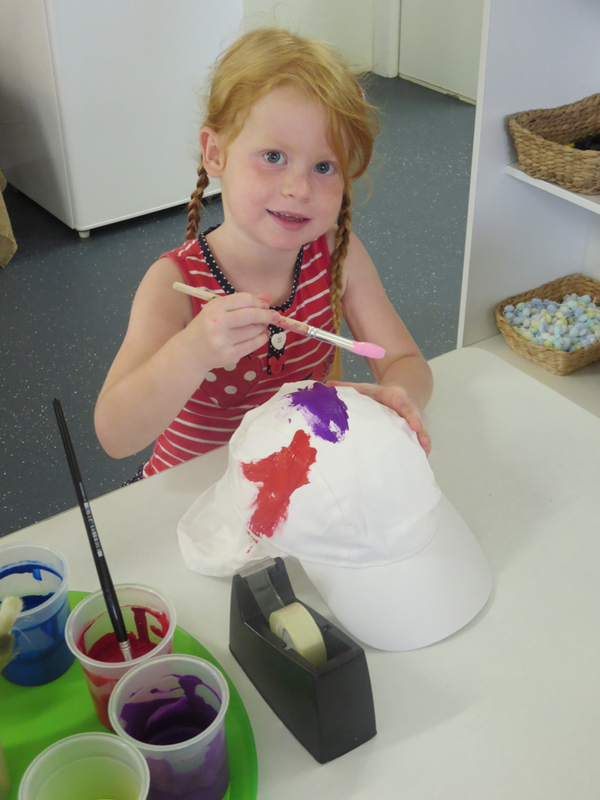 I would not hesitate in recommending Alex Mooloolaba Community Kindy to any family considering kindergarten for their children. On deciding late last year to move to the Sunshine Coast, I was in a position to make a decision on my eldest son’s first year of kindergarten without any knowledge of the local area or reputations of the kindergarten’s that were around. Muddy made the enrolment and orientation process seem so smooth and seamless. Now, only 8 weeks in on term one, and I can’t help but think I have struck gold in the choice I made of being a part of the Alexandra Mooloolaba community kindergarten. My son is thriving in the learning environment and I am so grateful to be part of such a loving and supportive community of parents.